If You are considering Starting a new business or Dramatically Improving the Profit of an existing Business, You're at the Right Place! 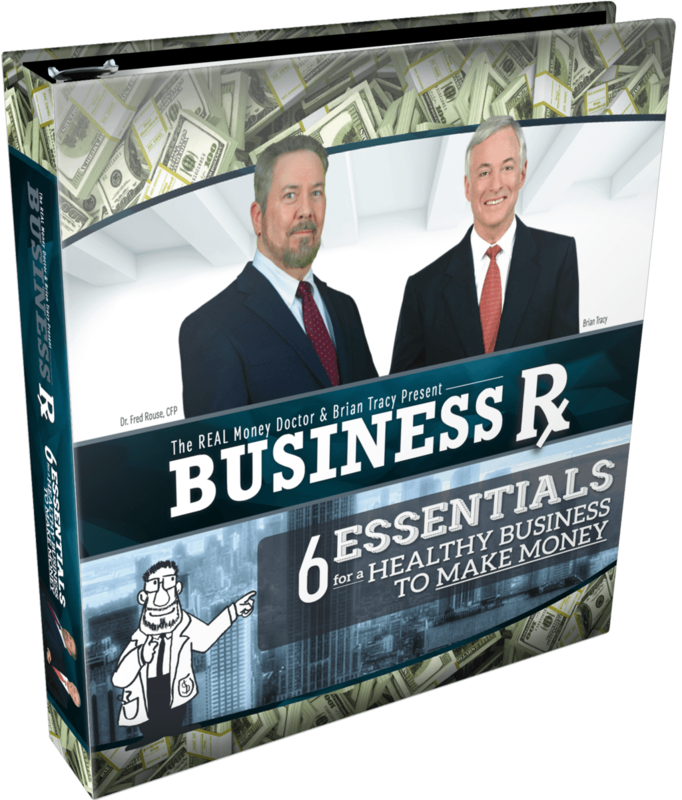 The REAL Money Doctor's BUSINESS Rx, 6 Essentials for a Healthy Business with Brian Tracy is my newest course. 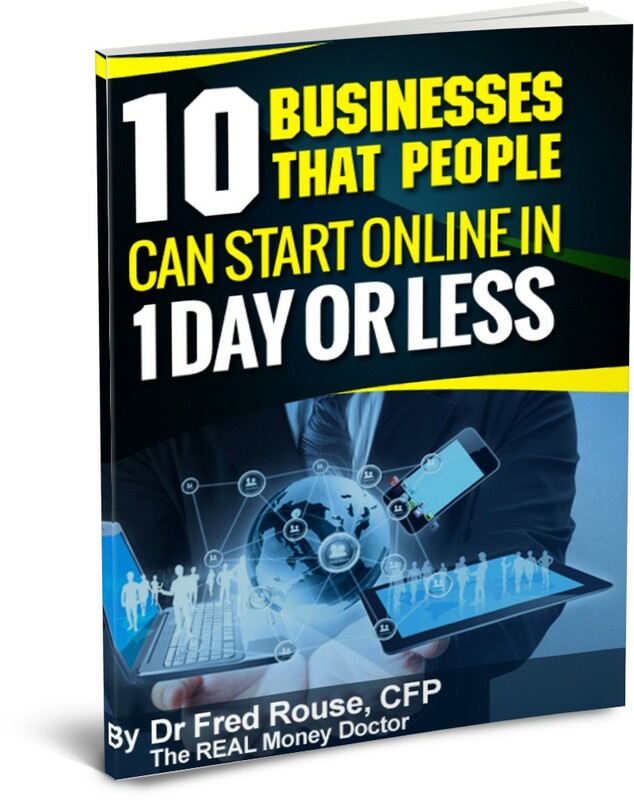 It’s designed to give you the information and specific methods to start a new business or dramatically improve the profitability of and existing business and avoid or correct the costly pitfalls of doing business in an ever changing economy. 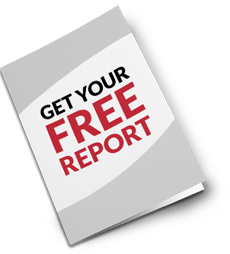 So that If you’re thinking about starting a new business or if you’ve started one in the last couple of years this IS the single best resource to help you build that business and actually achieve concrete results and make money. 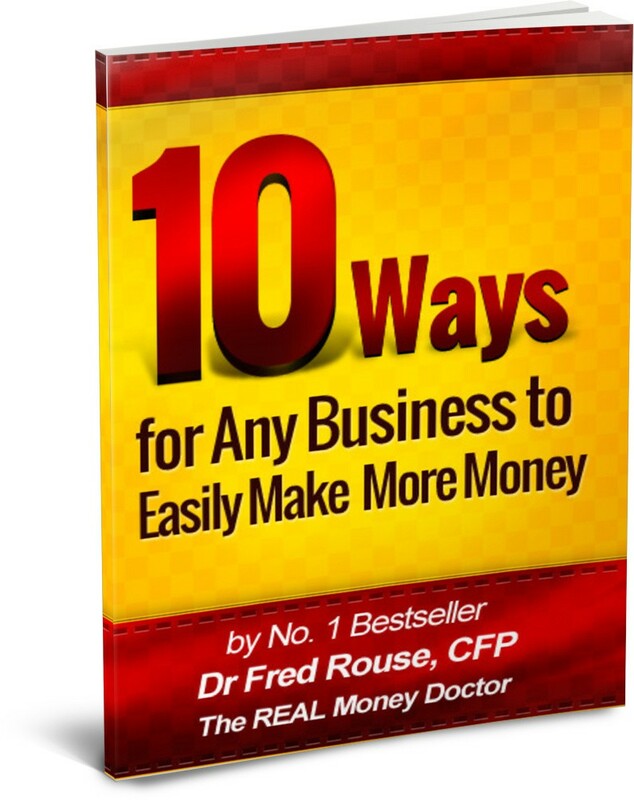 The REAL Money Doctor's BUSINESS Rx, 6 Essentials for a Healthy Business with Brian Tracy..
10 WAYS for ANY BUSINESS to EASILY MAKE MORE MONEY If you have a business now, part time or full time, Do You Want to Make More Money Easily? 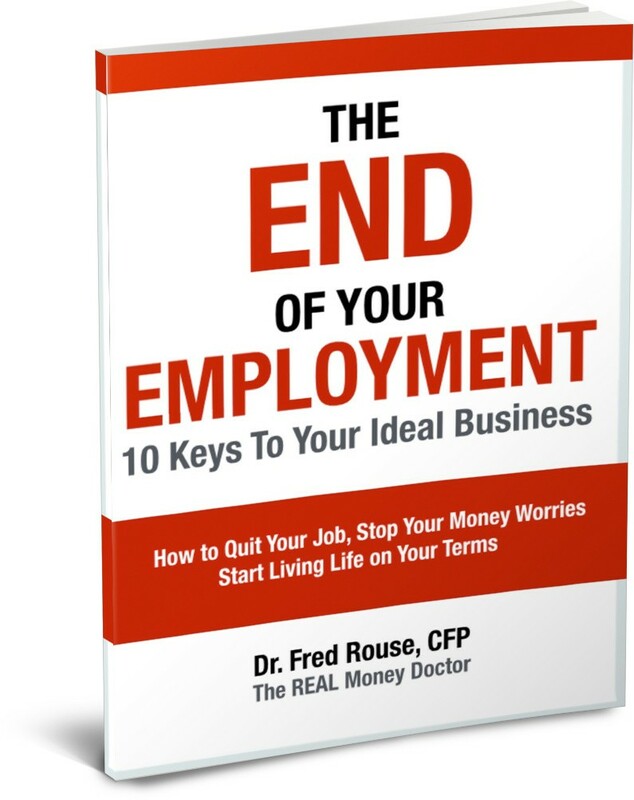 The REAL Money Doctor details 10 key areas that you may be missing that are causing you to leave money on the table when it could be in your pocket. Find out how some of these simple to implement concepts could seriously INCREASE YOUR CASH FLOW TODAY.